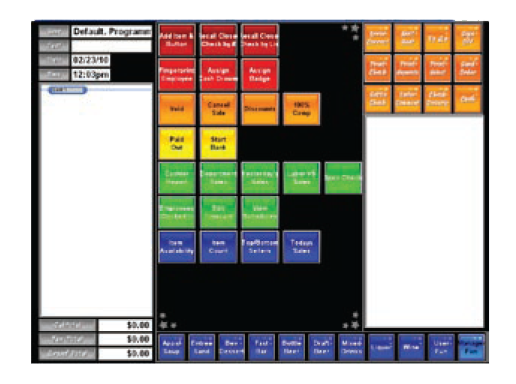 Your restaurant relies on its Point-Of-Sale system to keep things running smoothly, without a hitch, every day. Because of the mission critical nature of the hospitality industry, you need a reliable and proven system, and Future POS is your best solution. It’s simple to use, fast, reliable and backed by the best customer support in the industry. While other software companies have been cashing in on buzzwords, we took our 20 years in business and built the deepest, most comprehensive product to ever hit the market. 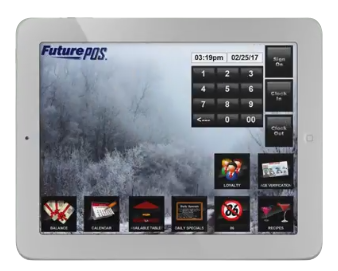 Future POS version 6 has several key features that helps distinguish it from the rest of the pack. Mostly legacy applications are starting to look outdated. All the new POS companies have cloud capabilities but offer minimal functionality/reliability. Future POS provides the best of both worlds. Get Your FREE Quote Now !!! 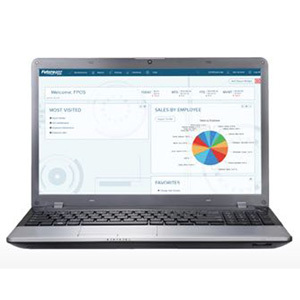 Version 6 has a Web Browser Based Back Office with a completely modern look and feel. Because it runs in a web browser instead of being a desktop application, it can run on any device that supports web access. So managers aren’t forced to go to the office or take control of a POS terminal to do a price change – it can be done from their phone or a tablet. 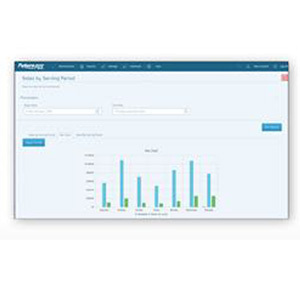 Another revolutionary feature of Version 6 is the Data Analytics Tool and Report Writer. 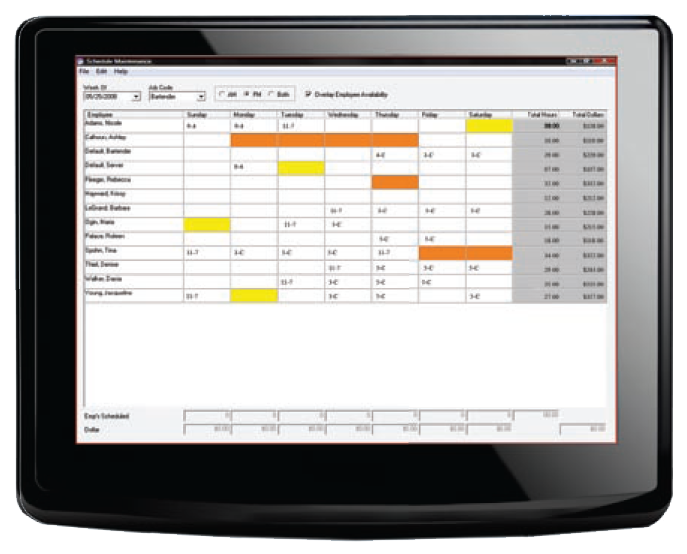 This allows drag and drop access to all the data in Future POS and fore the creation of customer reports and graphs. Never before has the customer had such a simple way to mine their data and use those newfound metrics to run their business more profitably. Version 6 has a System Wide Search Function that makes finding any maintenance, report or inventory item as simple as using your web browser. The industry standard, rock solid Future POS Front End has been updated to use Advanced Theme Engine. This means that the entire look and feel of the Front End can easily be changed. In addition to custom themes that can be provided by the customer, there are also seasonal themes that change the look and feel of the popup windows based on what holiday is coming up. Reduce ordering time with our fast, simple, and customizable multi-column modifiers. Every option for an item can be found in one modifier window. No need to click from screen to screen or search for buttons on different menus! The advanced Labor Scheduling feature allows management to schedule staff for multiple jobs by pay period. You can schedule an employee’s shift, enter their vacations, and record days off. Graphical colored bars show when employees are not available for shifts. Schedules can be printed in the office and posted by job code, making it very easy to see everyone’s shifts. Employees can also print their own schedule from any POS terminal to the local receipt printer. Hours and gross pay are accumulated so management can forecast what the labor cost will be for that scheduled period. Start with a blank sheet of paper, then draw out how you want your screens designed. Future POS is that flexible! Notice each screen layout pictured here is different, because the order entry screen is totally flexible and configurable to your needs. Your menu screen can be programmed to generate the most efficient layout for your type of business, as well as reduce server training time. 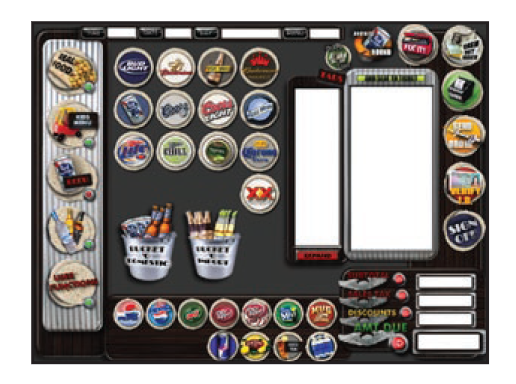 Screens can be created for different staff (bartenders, servers, managers), while buttons can be created in various sizes, colors, fonts, with logos, graphics bitmaps or plain text. 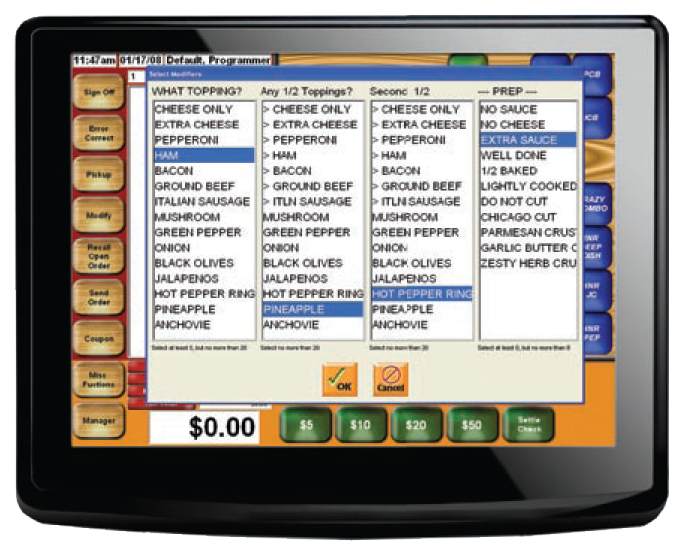 Future POS software fits any restaurant application from fine dining, casual, pizza delivery, quick service, pool hall, cafeteria, and more. We strongly urge you to compare our ability to customize menus with the competition. 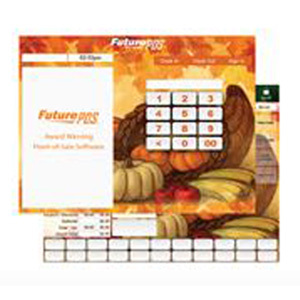 The latest edition of Future POS, Future Fusion, now runs on a Microsoft SQL™ database! Previously you had to decide between using a product that had lots of features but ran on a proprietary database, or a product that uses Microsoft SQL™ but has limited functionality. With the release of Future Fusion, restaurateurs and developers will finally have the best of both worlds. 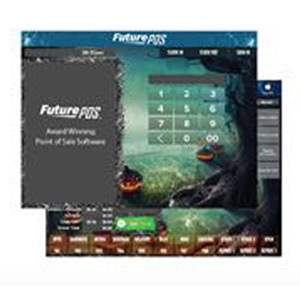 One of the goals of Future Fusion was to take Future POS to the next level by combining all of the functionality of Future POS with a fast and reliable database in order to give users complete access to their data. Microsoft SQL™ is the industry standard therefore integration to third party applications is easier than ever! 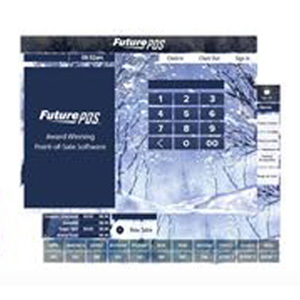 Future Fusion still has all of the great features and reliability that you came to expect from previous versions of Future POS, plus that ability to really make the software work for you thanks to Microsoft SQL™. 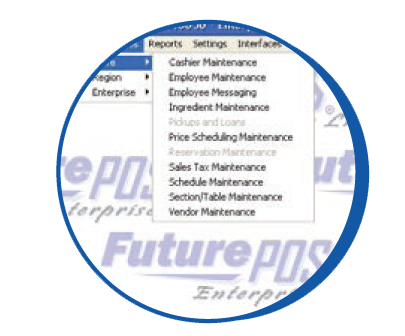 Menu Maintenance gives the user the ability to manipulate their menu in an unprecedented Graphical User Interface. We utilize the latest Microsoft technologies to bring you a product that is unparalleled in ease of use, as well as overall look and feel. While other products are patching together decades old technology and pretending it’s new, Future POS is reinvesting and reinventing its products constantly, giving you a modern user interface that was built using current technology – not something that’s antiquated. 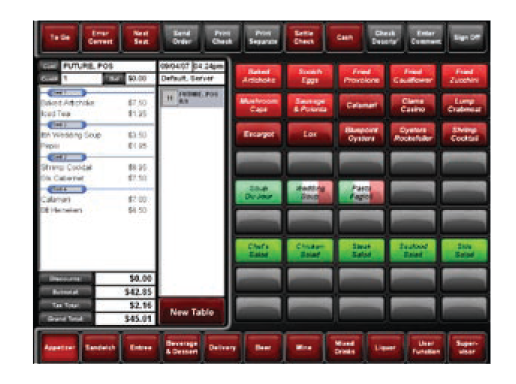 Wireless table side ordering is available with Future POS Handhelds. Some estimates have shown that servers spend 10% of their time walking to POS terminals and waiting in line. Credit card transactions can be authorized a with a snap-on swipe, and authorization slips can be printed on a wireless “belt” printer. This will help keep staff table side, engaging customers, selling additional items instead of spending time walking back to a POS terminal. 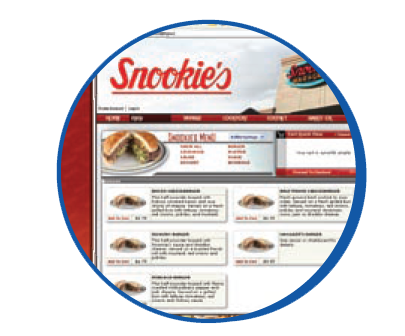 We offer your restaurant customers the ability to order from their home or office computer. The orders are then securely registered in your store’s POS System and sent to your kitchen printer to be packaged for deliver, take out, or curb side pickup. Increase “To Go” sales and decrease the labor it currently takes to manually handle your phone-in or faxed orders. 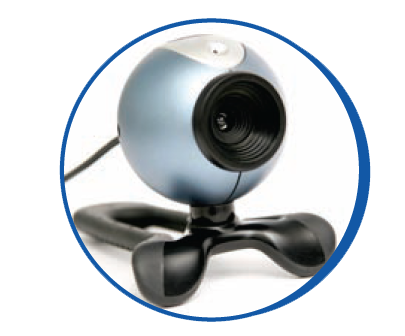 Protect your business from fraud and theft by using Future pos’s built in Surveillance Module and ordinary web cameras. Future POS can monitor your business with event-driven video and real time surveillance plus writing a log file of all your video activity for your records. 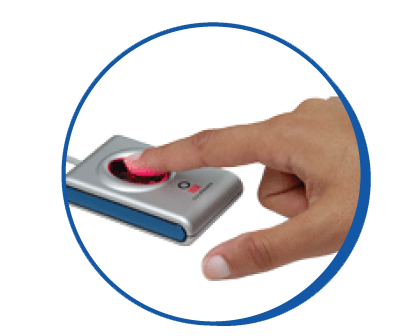 Fingerprint Identification provides a lock-tight security measure for signing on to a terminal, clocking in and out, performing voids, etc. This completely eliminates “buddy punching”, and will also make sure only managers have access to manager functions. 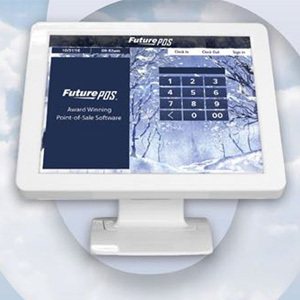 Future POS offers you the power to control multiple business locations from a single site with our Enterprise software. Future POS Enterprise gives you the capability to analyze and share resources for various businesses from a central location. Stores using Enterprise can share customer information, gift certificates, sale information, items, buttons, menus, and more. 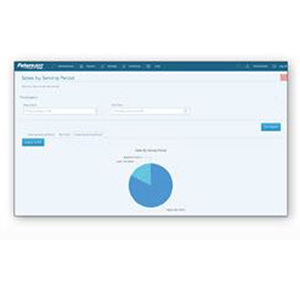 Enterprise also provides centralized reporting, updating, and administration. In addition to the functionality provided by our enterprise, Future POS also is interfaced to WhenToManage, giving even more above store reporting capabilities. 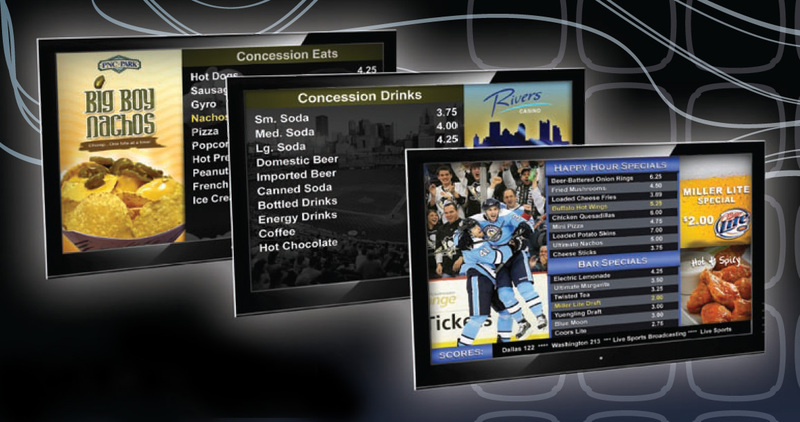 Future POS’s “Award Winning” Digital Signage module is included FREE OF CHARGE, and will do things that you would expect from a Digital Signage system that would typically cost a restaurateur several thousand dollars. Website By Web Guy Arizona - WordPress | Joomla | SEO | PHP | HTML.